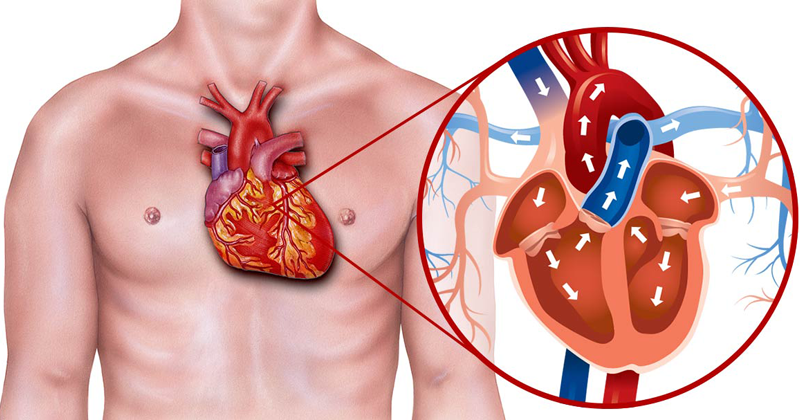 locked arteries, also known as Atherosclerosis, is the build-up of fibrous and fatty material inside the arteries and is the underlying condition that causes coronary heart disease and other circulatory diseases. Atherosclerosis can affect all of the arteries, but particularly those that supply blood to the heart (coronaries), the neck arteries that supply blood to the brain (carotids), and the arteries that supply the legs (peripheral). This can ultimately bring on symptoms such as chest pain (angina) or lead to life-threatening conditions such as a heart attack or stroke.